A website is an essential tool for business growth for a variety of reasons. For starters, it’s one of the simplest ways you can generate interest, which draws people to your webpage and turns interested visitors into active participants by asking for contact information. The best way to do this consistently is to have crisp, engaging lead capture pages. When visitors first stumble on your site, they’re likely to hit the homepage, which conveys basic information about the business, as well as directs traffic to alternate pages for more specific information. It is, essentially the “home base” for your business. A lead capture page, on the other hand, is a page expressly dedicated to converting your anonymous visitor into a contact. 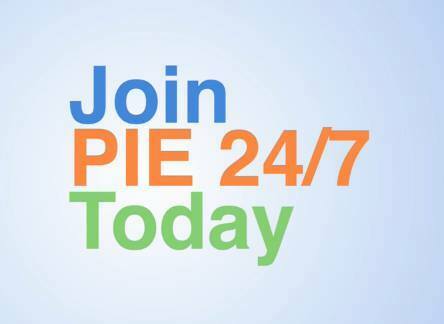 The PIE 24/7 Entrepreneur and Business plan give you the tools to create lead pages and as soon as you subscribe, one lead page is automatically generated for you. You might link from your homepage with a “find out more” button or something similar, giving viewers a chance to get to the lead capture page, but you can also link direct to the lead capture page with your marketing efforts – for example, when sending out an email campaign. By directing potential viewers straight to the lead capture page, you take them to a place where you can make your case. A lead page is most effective when you leave people wanting more information; to get that, they’ll need to provide basic contact information, which allows you to keep them in the loop about your business offerings as well as letting you know that they’re interested in you and what you have to offer. 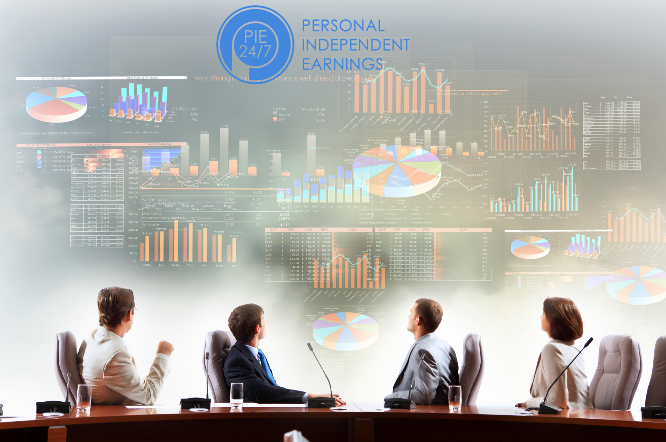 Gathering willful leads (the type generated by lead capture pages) is a key way to spread your message; this is why the PIE Business and Entrepreneur plan includes access to a fantastic lead capture page builder. 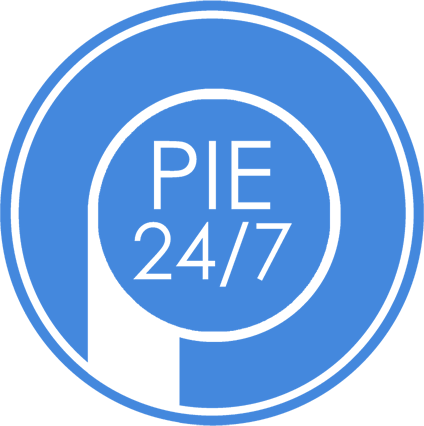 We’ve made it simple to design, build, and implement a professional lead page into your PIE Website.